Asparagus makes me happy! 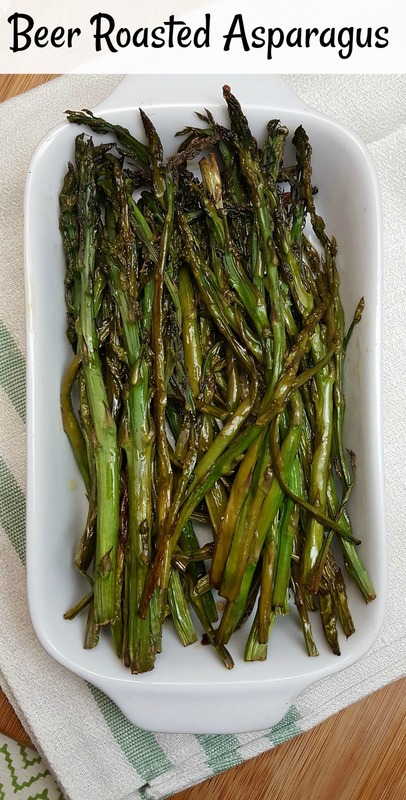 I get excited when I find beautiful slender stalks at a grocery store or farmer’s market and I often order asparagus side dishes and main dishes at restaurants. 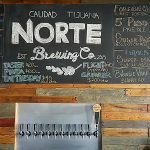 Also, the art of craft beer brewing is fascinating to me. 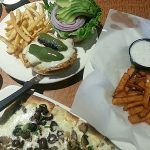 In my quest for new ways to incorporate beer into my dinner, I discovered how good it is to combine the goodness of beer and one of my favorite vegetables. A beer marinade elevates a simple vegetable side dish into something extra special with an added flavor burst that will encourage everyone to eat more veggies. Any kind of beer will do, but your veggies will get flavor from the beer. 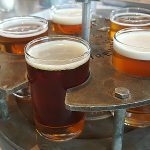 Therefore, I like to carefully choose which type of beer I use in this recipe. Asparagus is a vegetable with a big taste on its own, so I like to marinate it with a dark, strongly flavored craft beer. This time I used Peanut Butter Cup Porter that I picked up at Karl Strauss Brewing Company. It was amazing and the asparagus disappeared quickly. A pound is usually just right for my family, but next time I may be doubling the recipe. 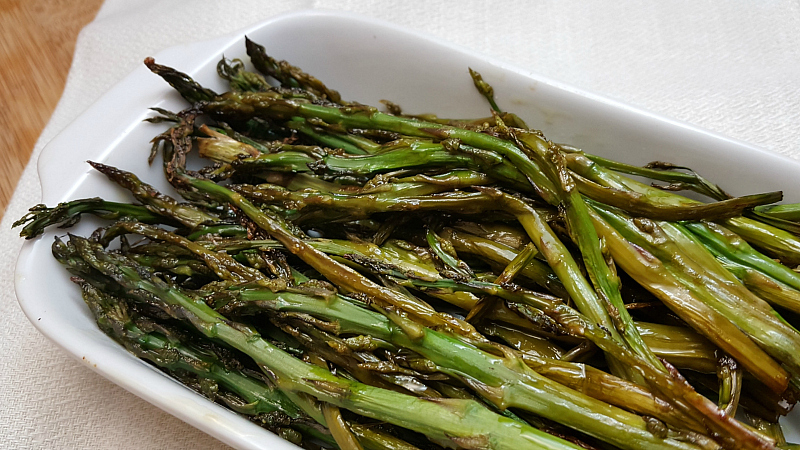 What type of beer would you like to try when you make beer roasted asparagus? 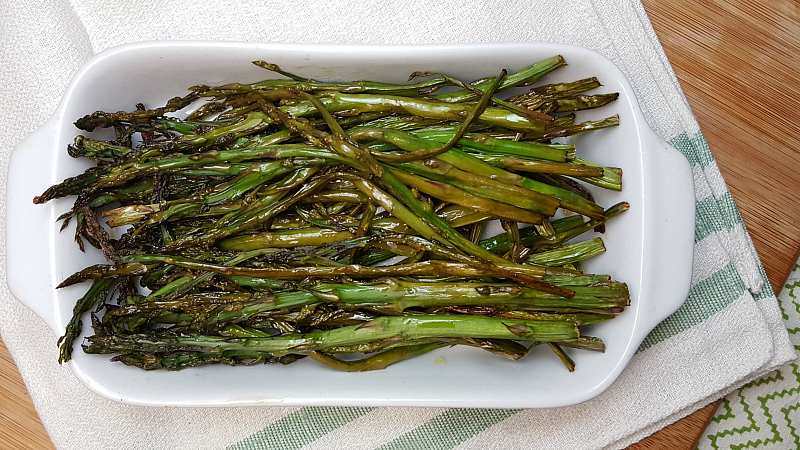 Marinate asparagus in beer for approximately 1 hour. Line 9″ x 13″ baking pan with parchment paper. 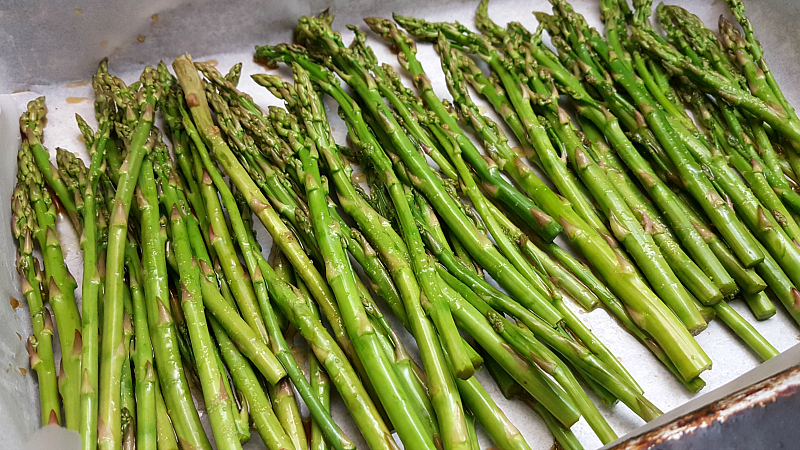 Arrange marinated asparagus evenly in pan. Drizzle with olive oil and sprinkle with salt and pepper. Remove from oven. Sprinkle with additional salt and pepper, if desired. Serve immediately. Check out more asparagus recipes here.